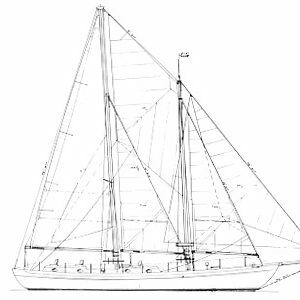 32’2″ Ocean cruiser. 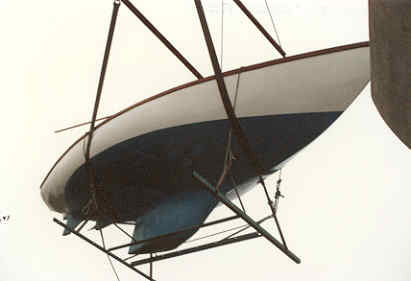 10.’2″ beam. Draught 5’6″. Disp 7.5tons. 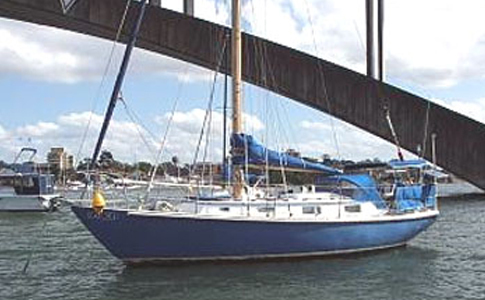 Two styles of accommodation are given, racing and cruising. And two styles of cabin top, long or stepped. 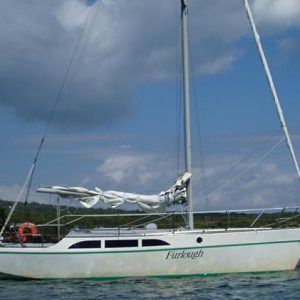 The accommodation is big enough for live-aboard singles or couples. 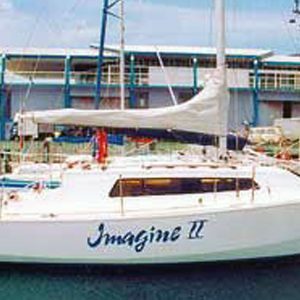 A fast half-toner with a proven ocean racing/sailing record, many of these craft have made circumnavigations and ocean crossings. 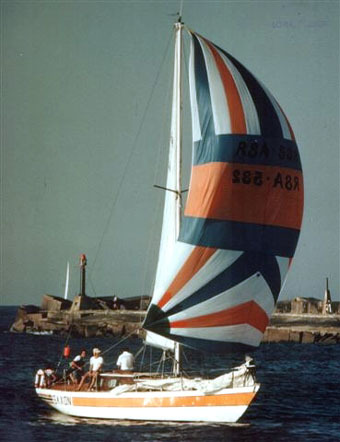 The ‘single-handed round the world non-stop monohull record’, was broken by Peter Freeman in a home-built ‘Hartley 32′. 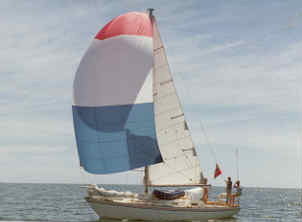 One of the first home built ’32’s’ ‘Moonbird’, cruised 30,000 ocean miles in her first few years. 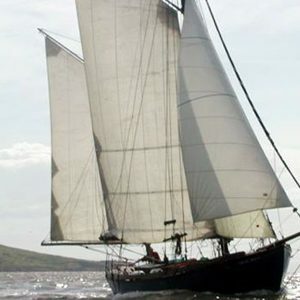 A woman built and sailed a ’32’ single handed from South Africa to the U.K. 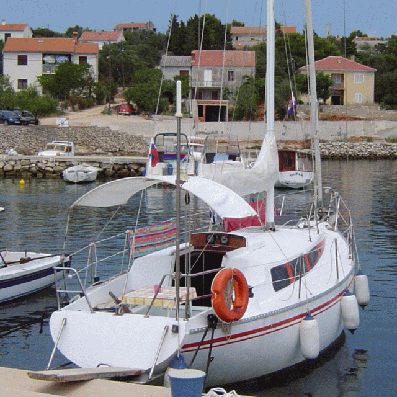 Many Hartley 32’s can be found in marinas from the Med to Australia.